Gravestone of Leon A. Turner (1890-1916), Mt. Olive Cemetery, Portsmouth, Va. In Mt. 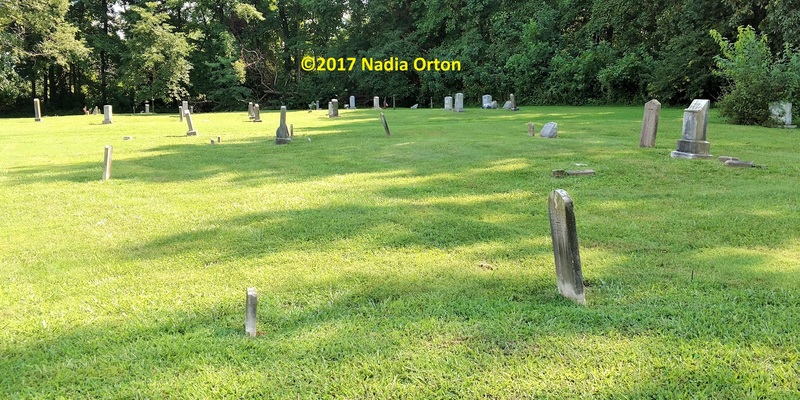 Olive Cemetery, established in 1879, there’s a gravestone standing within the broken remnants of a family plot, shaded by a large tree. Both the gravestone and tree bear visible evidence of their respective ages: the stone is covered in biological growth, and the tree by a dense grouping of liana. However, if you lean in closely, the faint inscription can still be read. Beneath the primary inscription are the first two lines from a hymn, “O what is life? – ‘tis like a flower,” written by English poet Jane Taylor (1783-1824). I’d rediscovered Leon’s gravestone recently while skimming through six years of photos for Mt. Olive cemetery. I’d seen it so often before, but on that day I’d paused, and let my eyes linger over the details of the stone. Just what was it that caught my attention? Then I realized why. It was his date of death, the 30th of March, 1916. Leon had passed away exactly 100 years ago this month. And he was only twenty-six years old. He was born Leon Alexander Turner, in Philadelphia, Pennsylvania, to Charles Turner, also of Pennsylvania, and Weadie (Weedie) Jones, of Portsmouth, Virginia, daughter of Allen Jones and Mary Craig. The family was never rich or famous, and they don’t turn up very often in genealogical documentation. They are like the majority of people buried in African-American cemeteries, those that history often forgets, whose voices and contributions to their communities may be lost when the cemeteries in which they rest aren’t preserved, or are destroyed through neglect and development. 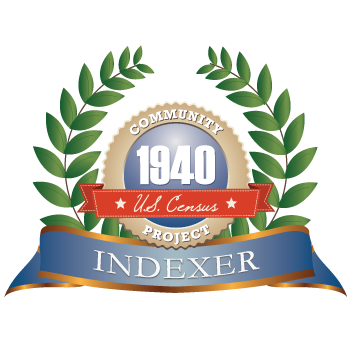 Leon’s father, Charles Turner, has proven most elusive, and while Leon’s place of birth is recorded as Philadelphia, neither he nor Weadie are documented in Pennsylvania records. As an adult, Weadie Turner only surfaces by the early 1900s back in Tidewater, Virginia, employed as a domestic. Leon turns up twice, through announcements of his marriage in 1909 to Zelia Bishop Murray, a native of Anne Arundel County, Maryland, daughter of William Henry Murray, of Prince George County, Virginia, and Rosa Lee Murray, of Washington, D.C. The Portsmouth City Circuit Court has a record of the marriage, and the April 1st, 1909 edition of the New York Age carried an announcement of the nuptials. Zelia’s mother Rosa Lee, like Leon’s mother Weadie, worked as a domestic, while her father William Henry was a private coachman to a banker, and later served in the Navy as a cabin steward aboard the USS Tennessee and U. S. Flagship Chicago. By 1910, Leon’s wife Zelia is recorded living with her mother Rosa Lee and other siblings in Washington, D. C., listed as an “attendant” in the household of Vivian H. Tibbs (ca. 1848-1923), a chauffeur and Virginia-native who, years later, died tragically in a flash flood that swept through the Anacostia District of Washington, D. C. on the evening of March 17, 1923. Between 1910 and 1916, Zelia’s father William Murray’s absence in the household can be explained by his Naval service, but I’ve not found any information on Leon’s whereabouts during this period. Within six years of his marriage to Zelia, Leon had passed, and was buried in Mt. Olive Cemetery. According to his death certificate, he was described as a general laborer, and had succumbed to complications of pulmonary tuberculosis. William Grogan, a local established undertaker, and a former owner of Portsmouth’s Fishers Hill Cemetery, handled the funeral arrangements. Sadly, Leon’s mother Weadie Jones Turner died only three years later, also from pulmonary tuberculosis. She is interred in Mt. Calvary Cemetery, immediately adjacent to Mt. Olive Cemetery. Unlike her son’s gravesite, Weadie’s has not been found. I was a bit frustrated over being unable to find more information on the family. Sure, Leon and his relatives aren’t a part of my own lineage, but as I continued to dig for information, they began to feel like family. Stubbornly, I reviewed the records I’d already found, hoping for new insight. While studying Weadie’s death certificate, a small detail caught my eye. It was the surname of her mother Mary, given as “Craig.” On Weadie’s death certificate, it’s misspelled, and reads “Kreg.” Craig. I’d seen the surname before, a Portsmouth family I’d studied several years ago. Was Weadie possibly related to them? Genealogy research doesn’t often resolve itself in such a tidy fashion. But most of my initial research efforts into Leon and Weadie had proven fruitless. Could it be that the genealogy Gods were going to be kind after all? Maybe? 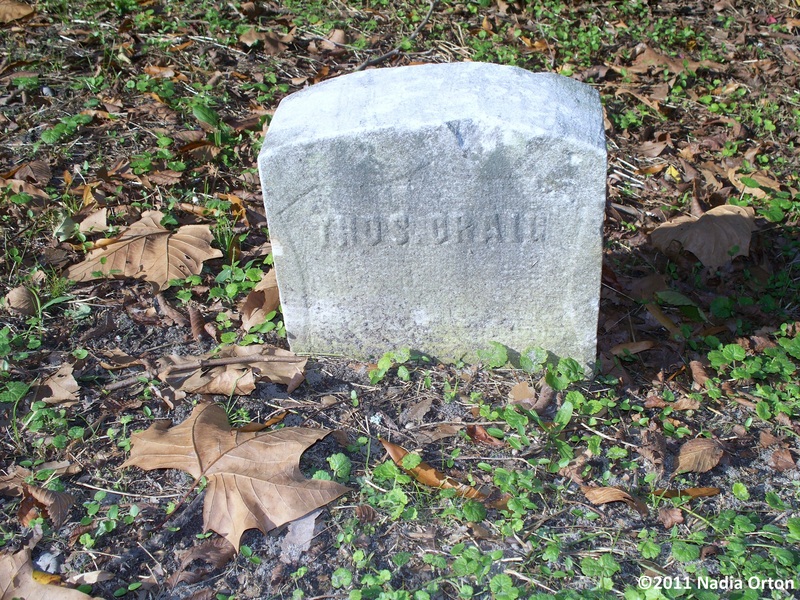 The Craig Family in question concerns Civil War Navy veteran Thomas Craig (1831-1896), born free in Delaware, the subject of my inaugural blog post. Thomas is also buried in Mt. Olive Cemetery. I remembered that he’d had a wife named “Mary.” With fingers crossed, and using the 1870 estimation of Weadie’s birthdate, I looked to the 1880 Federal Census record I’d saved in my Craig Family file. And there she was! Ten year old Weadie, spelled “Weeddie” in the census record, living in the household of Thomas and wife Mary, listed as his adopted daughter. This discovery provided another window into Leon’s ancestry, through his mother Weadie’s lineage. With previous research conducted into Thomas Craig’s life, I’d discovered his wife Mary Craig was born Mary Manger, about 1845, to parents James Manger and Violet Rivers, in Brunswick County, Virginia. She remained in Portsmouth most of her life, and passed away in 1910. Through his mom Weadie, it’s very likely that Leon A. Turner has maternal ties to Brunswick County as well, although it may also mean that, sadly, he’d lost his maternal grandmother Mary Craig only one year after his marriage to Zelia. Several questions about Leon A. Turner remain. I still don’t anything about his father, Charles, or his exact whereabouts for most of his adult life. I’m also not sure how Weadie’s father, Allen Jones, maternal grandfather to Leon, fits into Mary Craig’s timeline, and Leon’s connection to Weadie and her parents needs to be verified. However, I’m happy to know a little more about Leon beyond the etchings on his faded gravestone. As part of the long-standing preservation process for the Mt. Calvary Cemetery Complex, I have studied hundreds of family genealogies for the people buried in the historic site, and can now add Leon’s narrative to the fascinating tale of one of Portsmouth’s first African American institutions, a site still in dire need of preservation, yet has so much to offer to regional and national history.